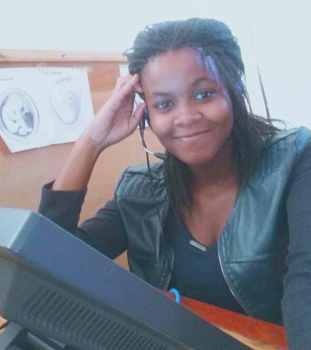 Connecting adolescents with resources is nothing new for Tinnah Onions—it is Tinnah’s first time, however, linking adolescents to sexual and reproductive health information via Chipatala cha pa Foni (CCPF), or Health Center by Phone, a toll-free mobile health hotline in Malawi. More than anything, Taurai Kamfosi loves to sing. Music has played an important part of her life since she was a small child and at 10 years old, she composed her first song. It became even more important to her when her parents could not afford her school fees, and she focused on pursuing a passion for music. For Taurai, music is a powerful tool. Even from an early age, Taurai has dedicated her musical talents to empowering women. As a young girl, she performed in her community to encourage young girls to resist peer pressure, to value their education, and to make smart choices for themselves. She has seen firsthand the pressure many girls face from older men – and she knows how early pregnancies and teenage marriage can prevent women from pursuing their dreams. Funding from the DREAMS Innovation Challenge supports the expansion of Malawi’s mobile health hotline Chipatala cha pa Foni (CCPF), or Health Center by Phone. Implemented by VillageReach and its partners, CCPF for Adolescents builds on the existing toll-free hotline to improve access to youth-friendly sexual reproductive health (SRH) information and referral services. 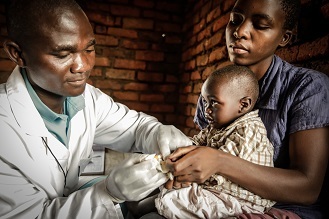 CCPF for Adolescents operates in two DREAMS project districts that have high rates of unplanned pregnancy, and sexually transmitted infections/HIV among adolescents. 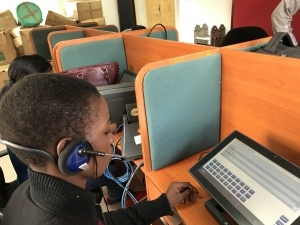 Connecting adolescents with resources is nothing new for Tinnah Onions, but it is her first time linking them to sexual and reproductive health information via the toll-free Chipatala Cha Pa Foni (CCPF)— Health Center by Phone—hotline. 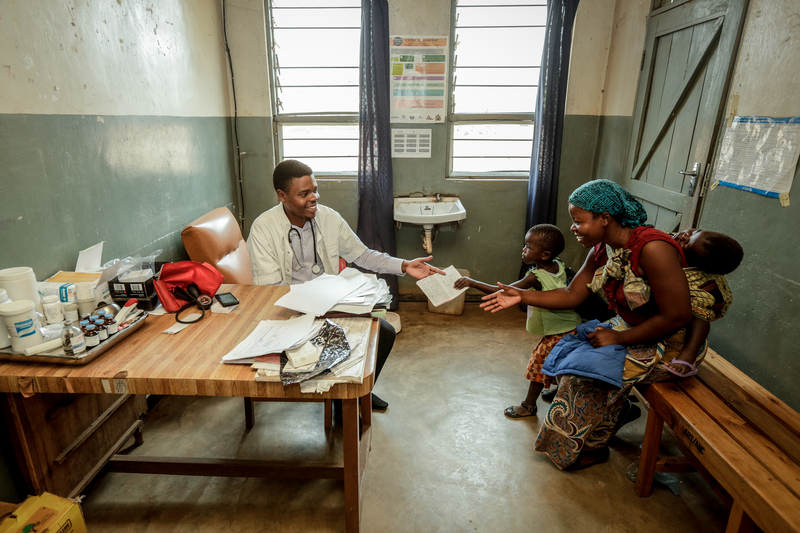 CCPF hires health care workers to provide health information and referrals over the phone, providing a critical link to the health system, especially for remote and underserved communities. 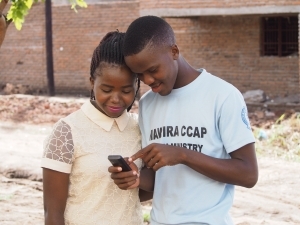 Tinnah and her colleague Justin Mpalabwazi are some of the most recent additions to CCPF for Adolescents, an initiative of the DREAMS Innovation Challenge. 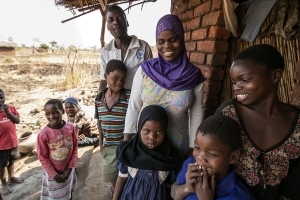 As adolescent advisors, they promote the CCPF service to their peers, helping to meet the sexual and reproductive health information needs of adolescents in Malawi.